eVGA - W000-00-000026 EVGA DVI Male to VGA Female Universal Video Card Adapter W000-00-000026. 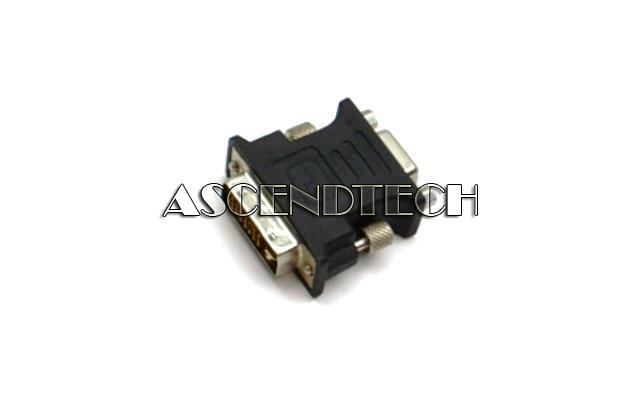 AscendTech - 612330-001 Lot of 10 DVI-A Analog Video Interface to VGA 15-Pin D-Sub Video Adapter. 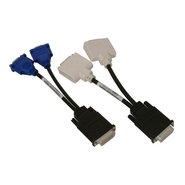 AscendTech - 10X Dvi-I (M) - Vga (F) Lot of 10 Universal Dual Link DVI-I (Male) to VGA 15-Pin D-Sub (Female) Video Monitor Adapters. 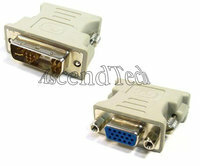 AscendTech - 612330-001 Lot of 25 DVI-A Analog Video Interface to VGA 15-Pin D-Sub Video Adapter. 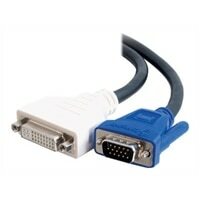 This product converts DVI-A video card to a VGA ( 15 Pin ) analog / DVI-A (Male) - HD-15 (Female). 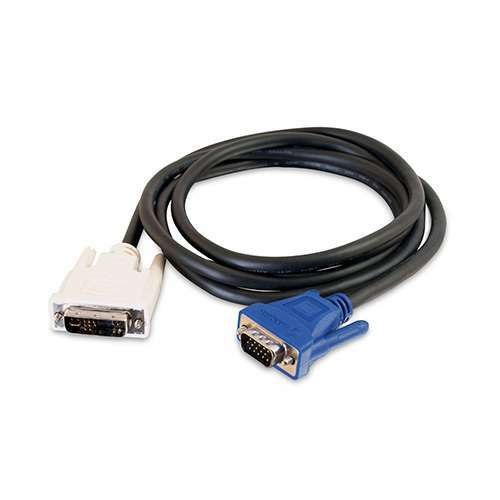 AscendTech - 25X Dvi-I (M) - Vga (F) Lot of 25 Universal Dual Link DVI-I (Male) to VGA 15-Pin D-Sub (Female) Video Monitor Adapters. 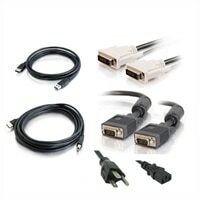 Dell - 0J9256 0J9256 Dell DMS-59 DVI & VGA Splitter Y Cables Kit For NVIDIA Video Card. New Bulk Pack. AscendTech - 612330-001 Lot of 50 DVI-A Analog Video Interface to VGA 15-Pin D-Sub Video Adapter. AscendTech - 50X Dvi-I (M) - Vga (F) Lot of 50 Universal Dual Link DVI-I (Male) to VGA 15-Pin D-Sub (Female) Video Monitor Adapters. 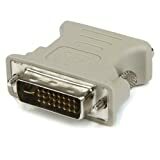 AscendTech - 612330-001 Lot of 100 DVI-A Analog Video Interface to VGA 15-Pin D-Sub Video Adapter. 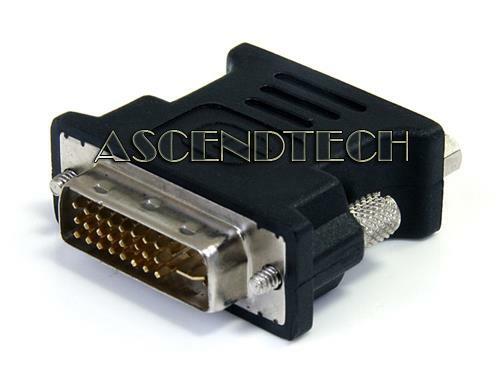 AscendTech - 100X Dvi-I (M) - Vga (F) Lot of 100 Universal Dual Link DVI-I (Male) to VGA 15-Pin D-Sub (Female) Video Monitor Adapters.